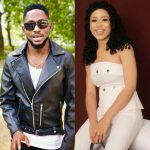 The love seems its waxing stronger as BBNaija 2018 winner, Miracle has revealed he will buy his fellow housemate, Nina a car. 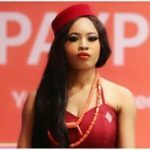 Recall in the Big Brother house when Nina asked Miracle if he was going to buy her a car and also teach her how to drive, he [Miracle] accepted to do that. 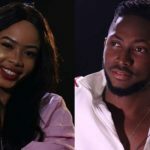 Now Miracle has revealed in a TV show interview with The Nation he’s going to keep to his promise. 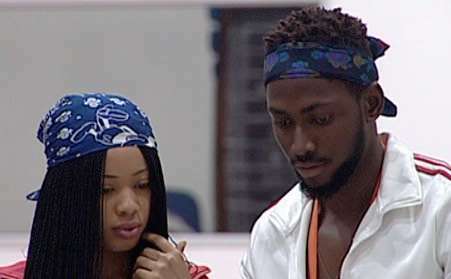 But don’t get distracted, Miracle and Nina are still keeping us in the dark about their actual relationship.